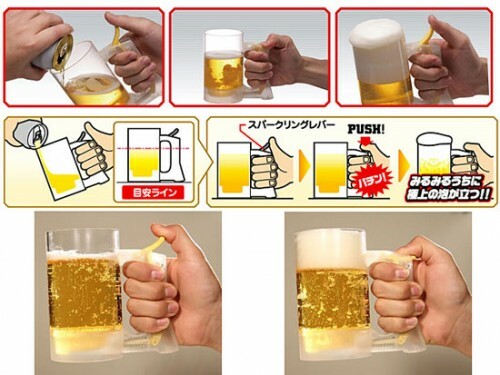 Beer Mug Makes Foam At The Press Of A Button | OhGizmo! Everyone Is A Pac-Man Ghost! By David Ponce on 06/21/12 • Leave a comment! ← Everyone Is A Pac-Man Ghost!